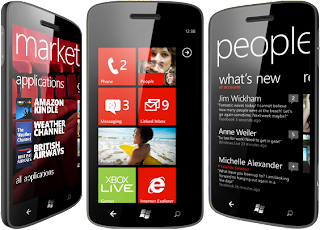 Microsoft launches Windows 7.5 based mobile phones in India. The OS is code named Mango. For those who think what a odd choice of name this is, consider "Ice cream sandwich" which is the code name for the next version of android 4.x devices. 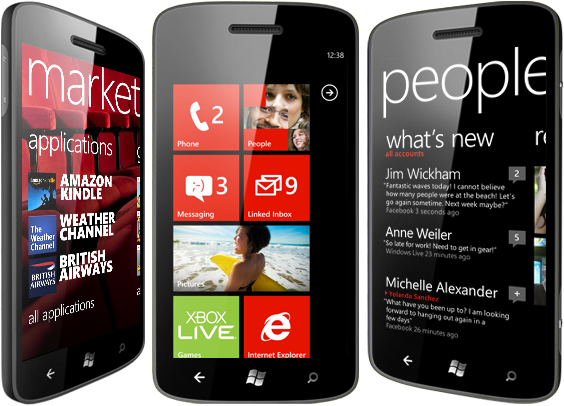 The OS employs the "Metro" UI which presents information in live tiles displayed in the home screen. These tiles are live in the sense they can pull real time data as well as run processes in the background. One button to Bing -- One button search.